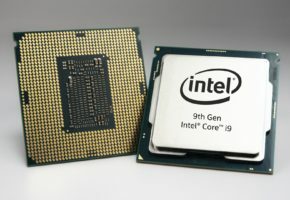 The Core i7-9700K, which is an eight-core and eight-thread CPU will boost up to 4.9 GHz in single-core operations. 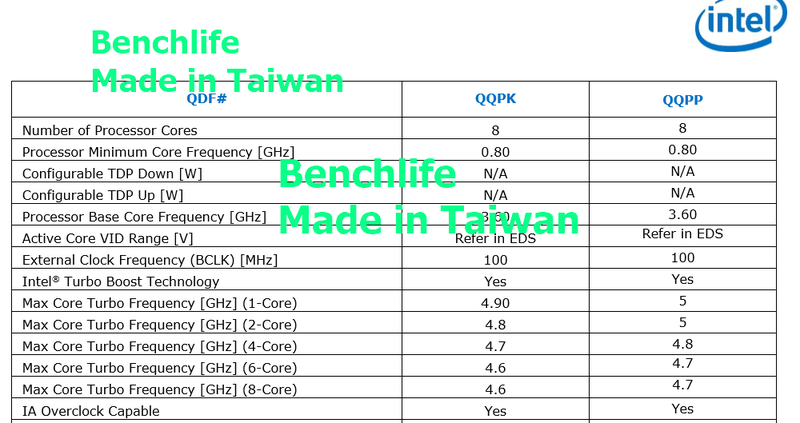 Interestingly, this SKU will operate at 4.6 GHz maximum turbo frequency with all cores in use. 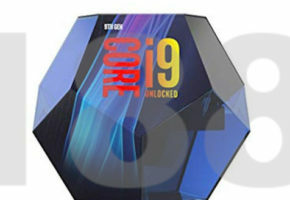 The higher-end model called i9-9900K will also be 8-core, but it will have HyperThreading enabled (so 16-threads). 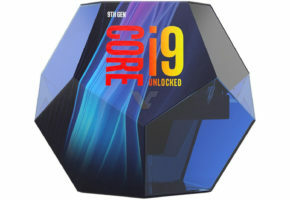 This processor features 5.0 GHz single and dual-core maximum turbo frequency. 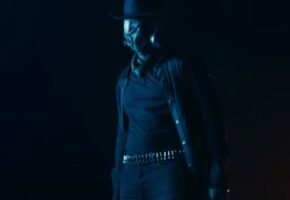 With all cores enabled it will boost up to 4.7 GHz. We also have our own leak comparing two upcoming processors: i5-9600K and i7-9700K. 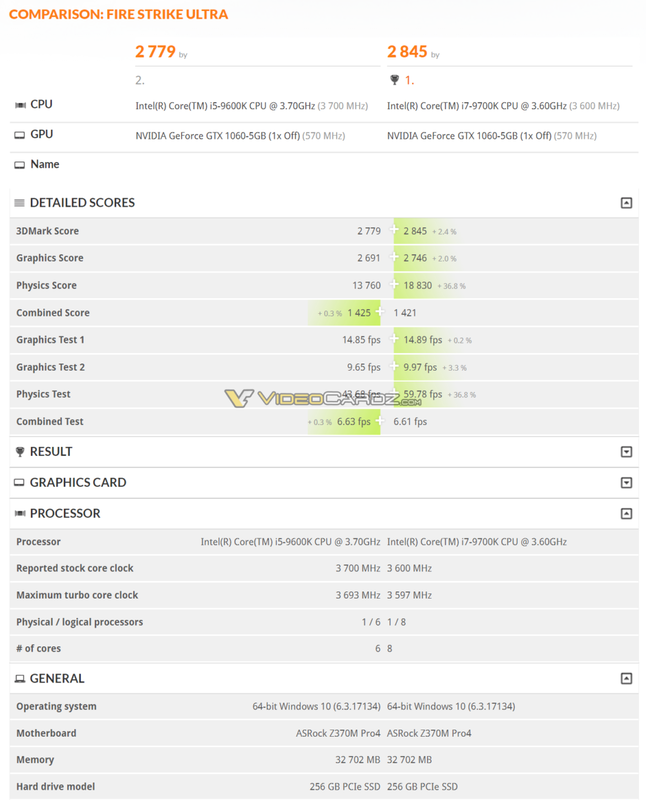 There is a minimal difference between the two SKUs in 3DMark Fire Strike Ultra when GPU performance is considered, but Physics Score is 36.8% better on 9700K. 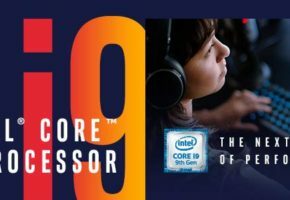 Intel’s 9th Gen Core i9 packaging teased?